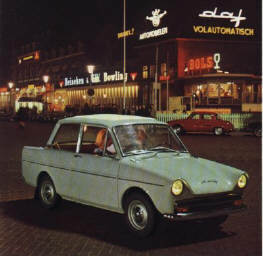 The DAF 33 is one of the most recognisable and familiar DAFs. 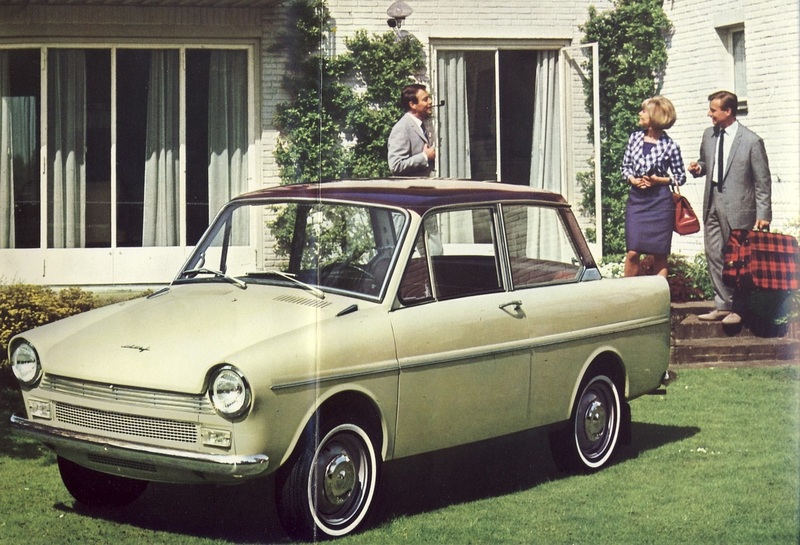 It was launched as the 33 in 1967, but it stems from the original DAF 600 from 1958. This evolved over the years from the DAF 600 to the DAF 750, the Daffodil 30, 31 and 32, all with minor engineering and body/interior design updates and modifications. The 33 used the 750cc air-cooled DAF engine right through its production up to 1975. 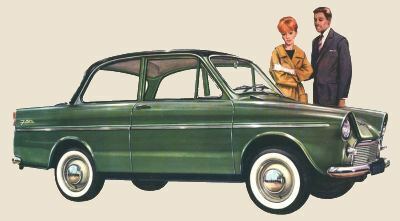 Like all DAF cars, it had two doors. It was also sold in a very popular but now extremely rare van version. A small number of pick-up trucks were also made, and again, these are very hard to find nowadays. The launch of the 33 and larger 44 really saw the start of the UK take-off an popularity of DAFs. 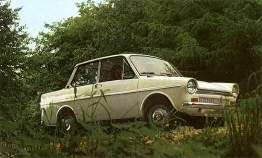 Earlier incarnations of the 33, such as the Daffodil, DAF 31 and 32 were sold in the UK, but in quite small numbers. All DAFs are rare now, including the 33. This is a shame, because at last, the classic car and motoring world are recognising what a significant part DAFs played in the history of motoring. There is also a certain "retro" appeal to the design and appearance of the car, and they certainly attract attention when seen out and about on the road or at car shows. The DAF 750 was basically the DAF 600 with the larger engine. 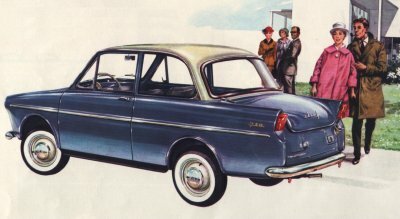 Note the more rounded roof and rear pillars compared to the more familiar 33, along with the deeper dipping bonnet and front grille. 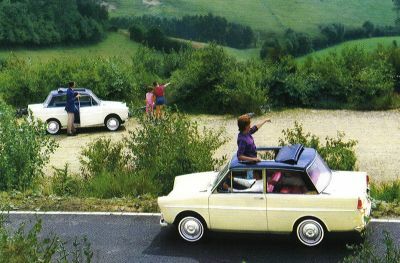 Later, some tweaking from the Italian designer Michelotti saw the squaring up of the roof and pillars.